General healthcare practices such as dentistry, dermatology, diabetic foot clinic, neurology, nutrition, psychology, and even x-rays are easily accessible in the USA. 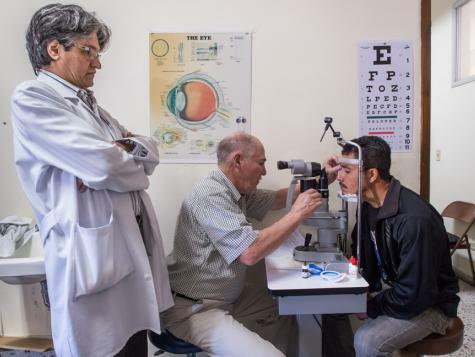 These specialty services would not be available to the poor we serve without the help of the medical professionals who travel to Honduras to work alongside their counterparts, and with the help of your donations, these services are now possible in Honduras. Steve Farby, D.D.S; Frank RelleD.D.S; Juan Gaven, D.D.S; Grant Turner D.D.S; Gary Brown Dental Repairs. Past key counterparts: Bruce Robeson D.D.S; Ted Crawford D.D.S; Mark Gustafson, D.D.S. Dentistry is more than pulling teeth. For the CAMO dental program, it is about keeping teeth. 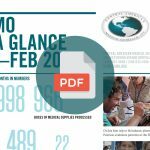 Since 1993, CAMO has been running a dental program for the western part of Honduras. CAMO’s dental program treats approximately 29,000 people each year. 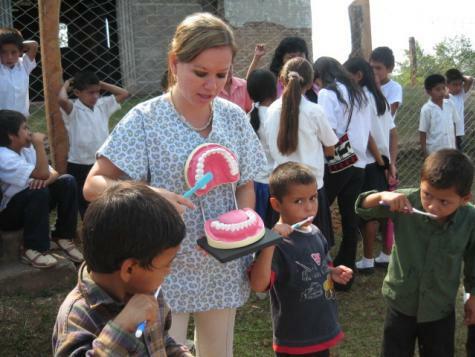 It is the only dental program in Honduras that provides restorative services and has statistically decreased (by 50%!) the number of teeth lost to decay. CAMO travels with four fully-functional mobile dental units. 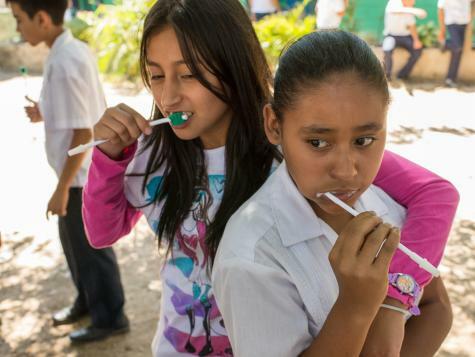 Weekly brigades reach rural communities to provide dental care and preventive education to children and adults. Through the relationship with several USA dentists including Mark Gustafson, Honduran dentist Abi Trochez is able to communicate her needs for supplies and equipment. 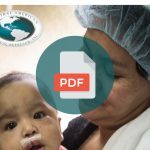 This relationship then allows USA dentists to travel and work alongside Trochez, assisting in the regions of greatest need. IMPACT: More then 42,157 services are provided per year. 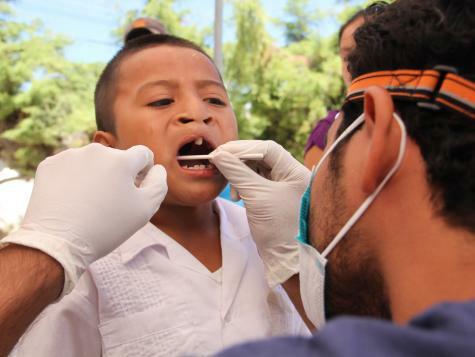 IMPACT: The dental program affects the nutritional health of Honduran people, who might otherwise suffer deficiencies as a result of poor oral hygiene. 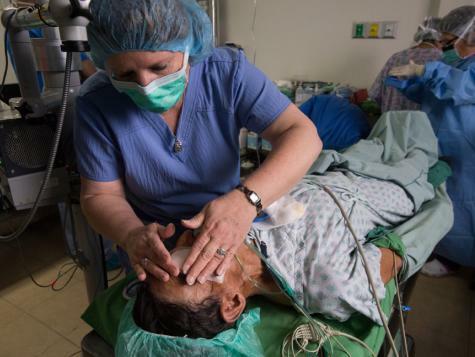 Dermatologist Dr. Cynthia Alvarez, wife of neurosurgeon Dr. Roberto Alvarez, expressed an interest in using CAMO to start a dermatology program for the poor population in Honduras. CAMO initiated the program in 2010. Through her first series of patients, Dr. Alvarez found over 10 melanomas which could have been fatal had those instances not been diagnosed. 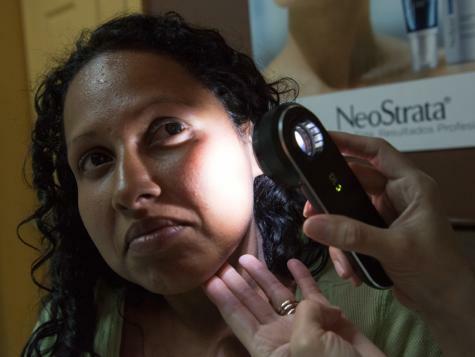 Within the first year, over 270 patients were seen through the dermatology program. The cost of running and providing care in this area is incredibly expensive and patients in poor communities cannot afford the necessary treatment. 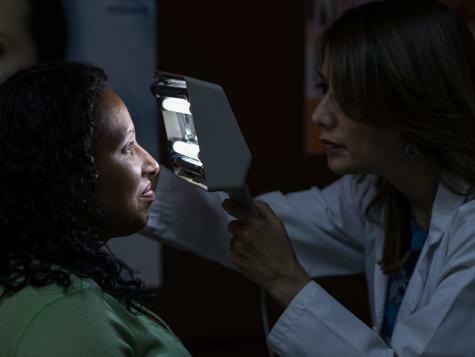 CAMO performs bi-annual melanoma screenings and evaluates at least 4 patients a week. IMPACT: Early detection and treatment of Melanoma. 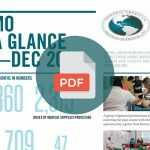 To this date 1,000 people have been identified with the diabetics at the Hospital de Occidente however, many of them due to poor knowledge regarding wounds care have need amputations due to infections. CAMO is currently working to provide a better care to these people focusing on serving people who have a foot problem and who are at risk of losing it. At this moment we are finding ways to buy a Vascular Doppler to start providing medical consults. Dr. Diego Rojas is donating his time to see four patients each Wednesday. These patients will also be able to see our nutritionist and have access to other services for support. IMPACT: A reduction of amputations due to poor management or economic difficulties. With education on foot care and management of patients diabetes. In 2015 Dr. Roberto Alvarez the counterpart of the neurosurgery program expressed his concern to the CAMO staff about the lack of a neurology program to help people from low-income resources. Besides this, many patients were being referred to his clinic when their real medical need was a neurological or psychiatric treatment. Dr. Alvarez introduced us to Dr. Lester Cuello who agreed to offer his time and knowledge to treat patients with neurological problems at CAMO, however, it wasn’t until 2016 when the program started working after finding ways to buy the equipment needed for the program to be able to do electroencephalograms. Since then patients with epilepsy or other neurology problems from all over the western have come for a medical treatment. Some of the children suffered seizures more than 10 times per day. With proper treatment, these seizures have been reduced and eliminated in some cases. The main need is the medications, most our patients cannot afford medication required. CAMO continues to assist these patients with these costs. Annually we are able to serve 222 children and adults who cannot afford to go to a private clinic. IMPACT: Early detection and treatment of neurologic problems to return the patient to normal daily activities. The Nutrition Team has grown and evolved since its beginnings in 2007 when CAMO reconstructed the antiquated wood fired kitchen at Hospital de Occidente, in Santa Rosa. But, despite progress in dietary education and recognition of malnutrition, we have ourselves continued to witness many patients dying unnecessarily due to starvation. The Nutrition Team consists of both US and Honduran counterparts who are dedicated to addressing critical dietary needs. And, because myths and generally poor understanding of nutritional needs abound among both patients and hospital staff, we concurrently administer educational programs in nutritional assessment, food value, food safety, cleanliness, and sustainability. We are now planning a nutrition rehabilitation program to provide nutrition therapy to those most malnourished or at risk. This project requires training of staff, treatment protocols, and most of all, a sustainable supply of medical foods. We aspire a program that provides children and adults with a real opportunity to heal and live, and a model that may serve throughout the region. IMPACT: Intervention and treatment of malnutrition. In the daycare, we see 10% of the babies and children with malnutrition. With intervention within 3 months, the children have been recuperated. Reduction of malnutrition in pregnancy and hospital recovery. Over the years we have served people with disabilities needing a wheelchair or a prosthetics or people with critical medical or surgical needs, however, we have not been able to address those emotional needs to the extent needed. This year we are adding to our programs. One day a week Dr. Rosa Guerra will be donating her time to assist those patients needing this service. Our goal is to optimize the resources we have to be able to offer an integral care to the patients and their families. IMPACT: Integrated response to the help patients and family member. 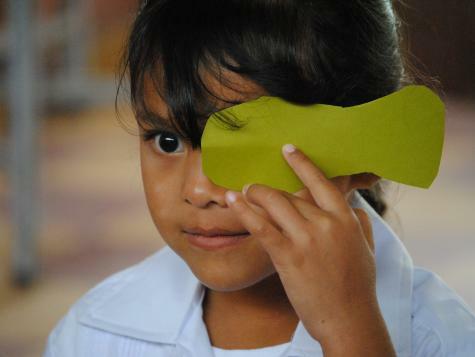 We hope to impact 192 patients per year to better deal with difficult life situations. 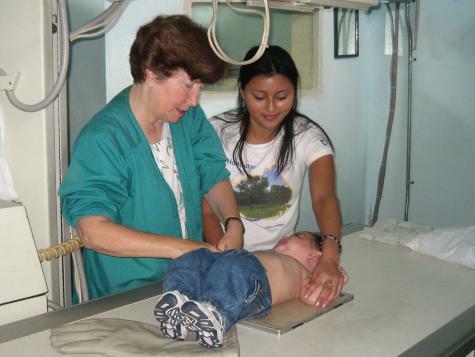 Prior to CAMO’s involvement, the only x-ray machine accessible in Western Honduras was nonfunctioning. 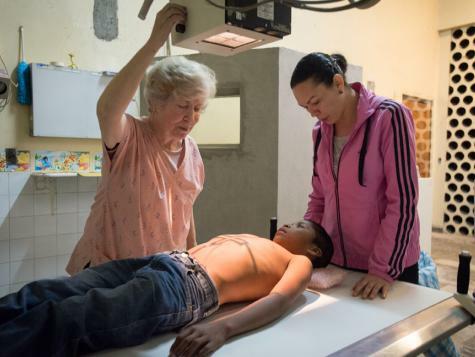 CAMO addressed this issue by installing a full x-ray unit in the public health center in Santa Rosa de Copán. Then, in 2014, CAMO expanded its reach to the people of Corquin. This x-ray unit is part of the other radiology services which include ultrasound and mammography. 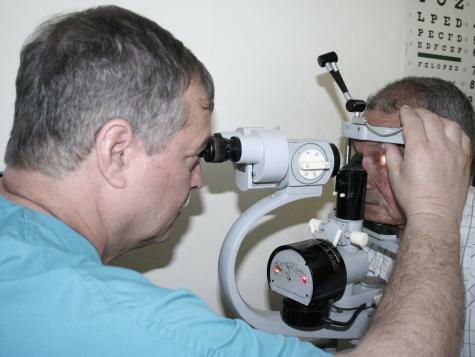 IMPACT: Proper diagnosis and treatment of more than 2,400 patients per year.